As an established business of 25 years in a fast-moving, fashion-conscious sector, The Cutting Rooms hairdressing franchise felt that the time was right to undertake a rebranding process. 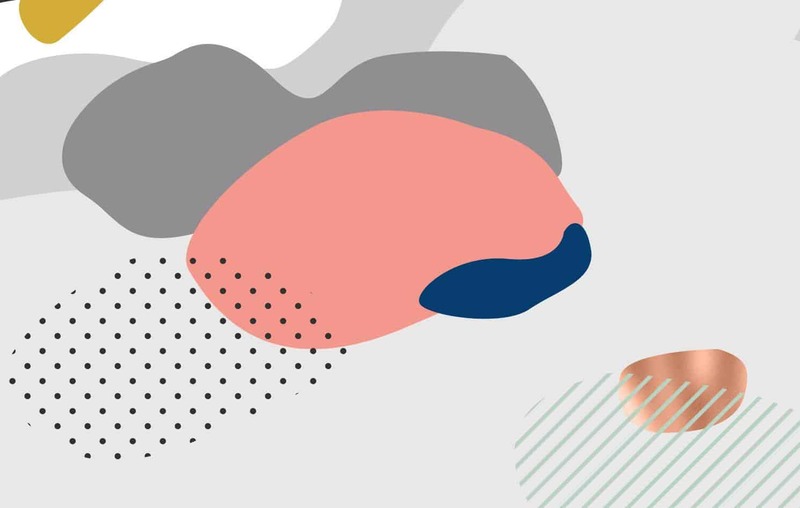 As well as feeling that their previous brand identity had lost its shine, the business owners were striving for something new to set them apart from fierce competition and provide them with a platform for the next 25 years in business. 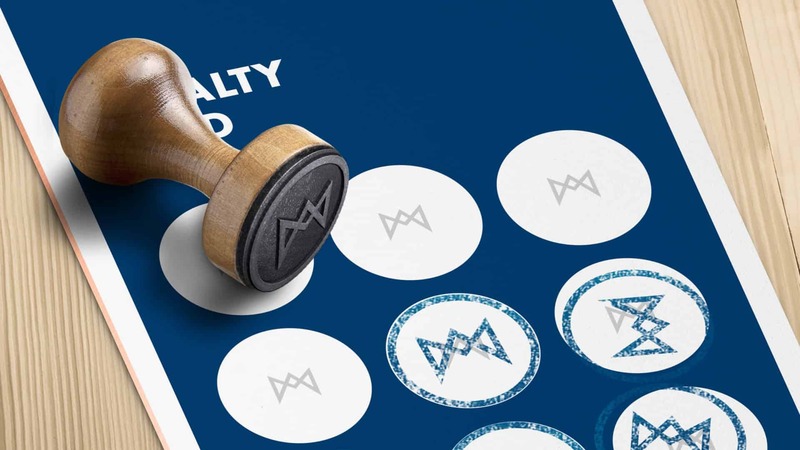 Market and audience research provided the basis for the rebrand, with one-to-one interviews involving existing and prospective customers providing key insights. 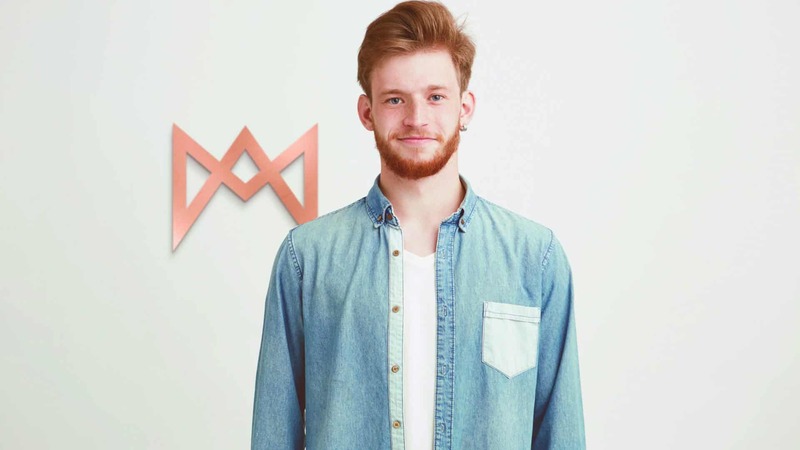 With 62% of competitor salons seeing in increase an customers, particularly from the male market, there was a clear need (and opportunity) to create a new, stand out brand with a distinct proposition – something that went beyond a brand refresh. 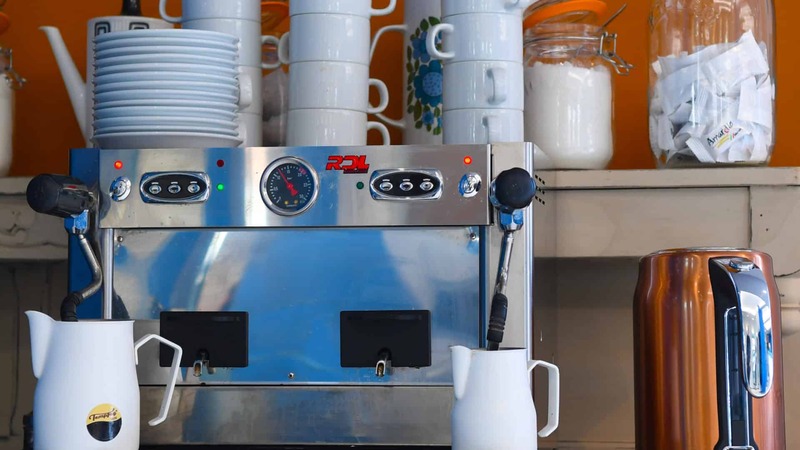 Changing the name of a business isn’t something that should be taken lightly, although the evidence from the research proved that the time was right. 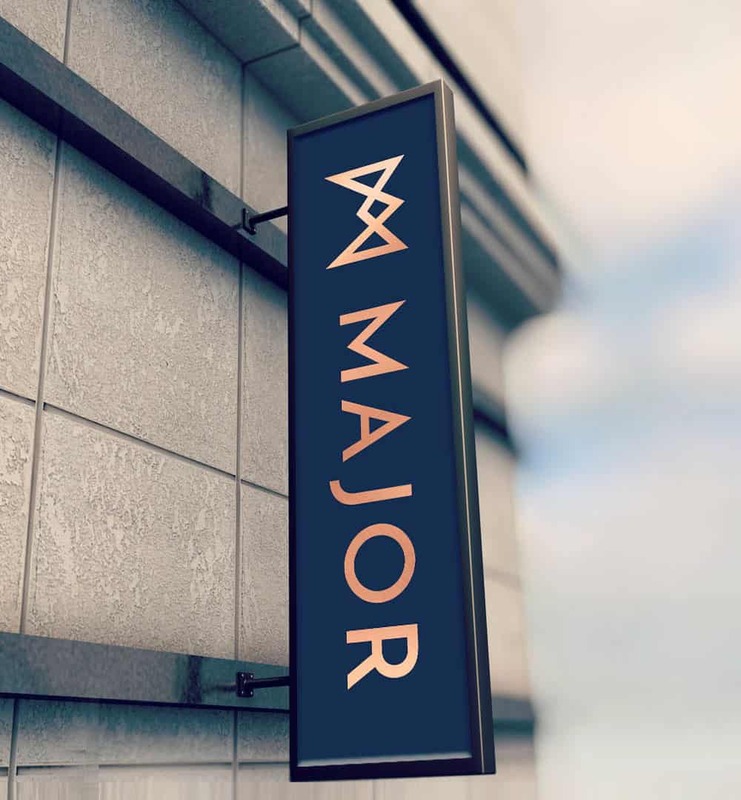 Following further brand consultancy, The Cutting Rooms was renamed to Major to reflect the business owners family name, and the work on creating a classic, refined look with an individual twist could begin. 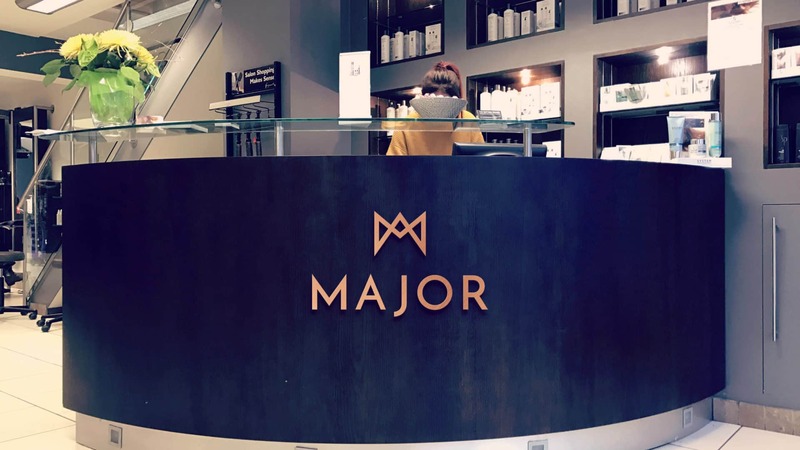 The new name, Major, represents a more refined and understated approach than the previous brand, carrying with it an air of prestige and quality. 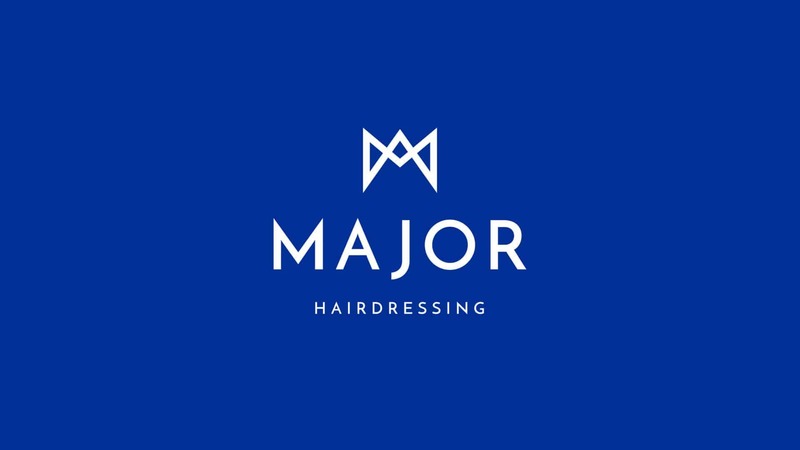 The logo itself – a stylised crown which also forms the letter ‘M’ – references UK military iconography to represent the position of Major. 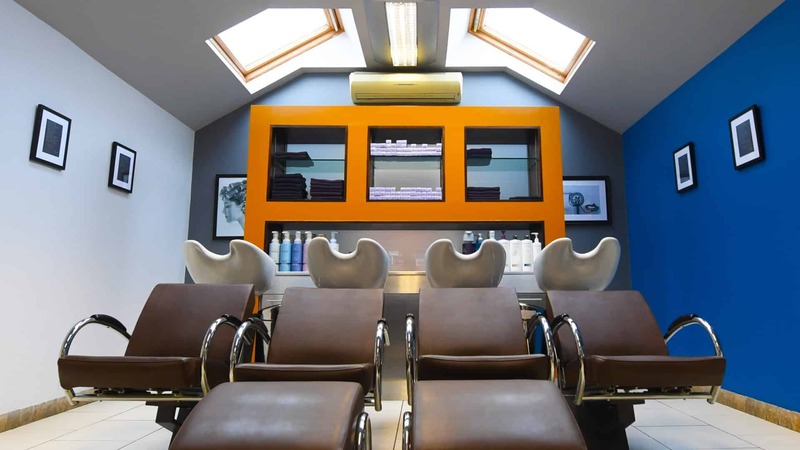 This is supported by a colour palette of neutral greys and blues with a variety of contemporary accent colours including a copper which is used throughout the salon interiors. 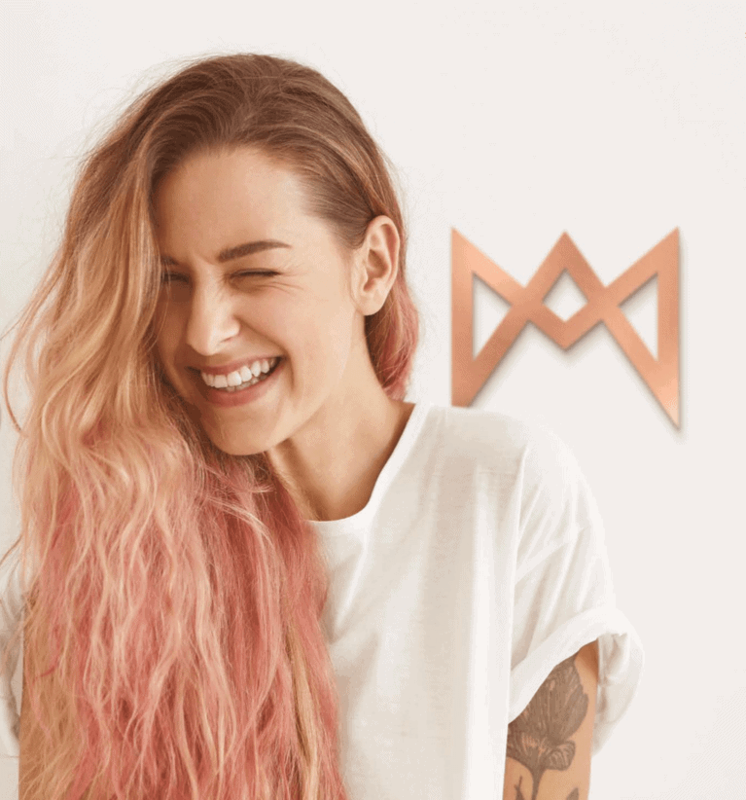 All of the branding elements sit on a backdrop of warm and friendly images and an Instagram filter – ‘Rise’ – was chosen to create the brand imagery, and provide the Major team with the ability to create and share on-brand content. 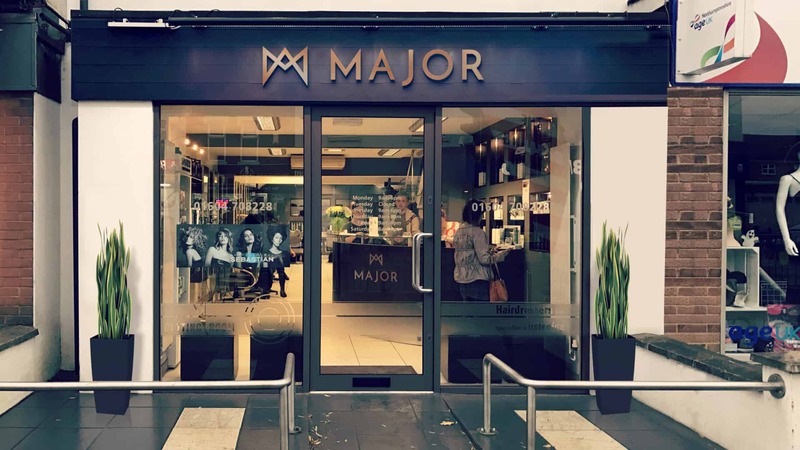 The transition to the new Major brand was co-ordinated to align the physical salon updates with the various digital channels. 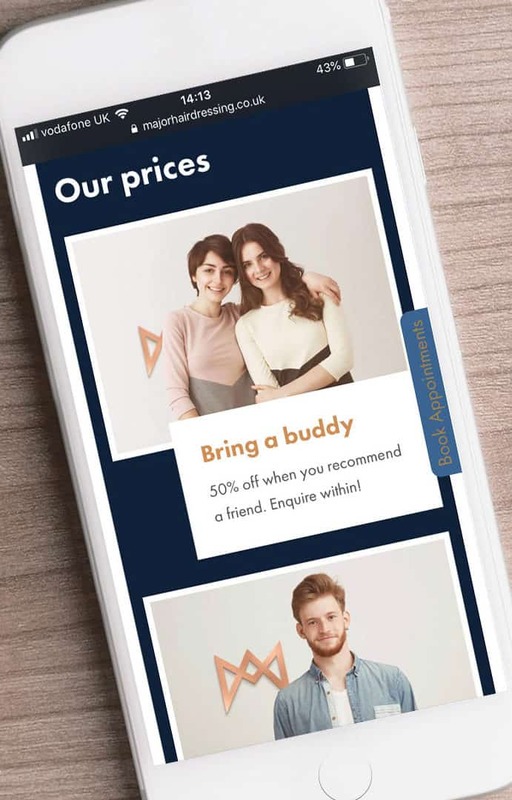 As the key sales channel, the website was updated with the new brand and completely redeveloped from the ground up with a refined booking journey to make the process of making an appointment as seamless as possible. 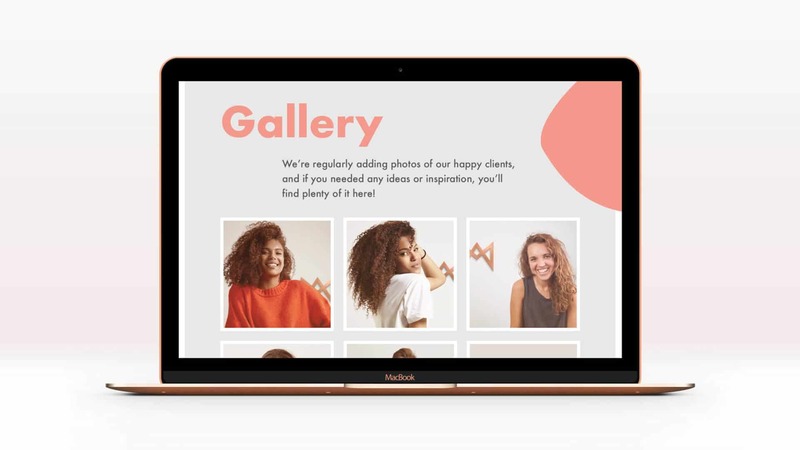 From price lists and loyalty cards to website, social profiles and interior design, the rebrand was detailed in an extensive brand guidelines document with assets provided as part of a brand toolkit prior to the launch.